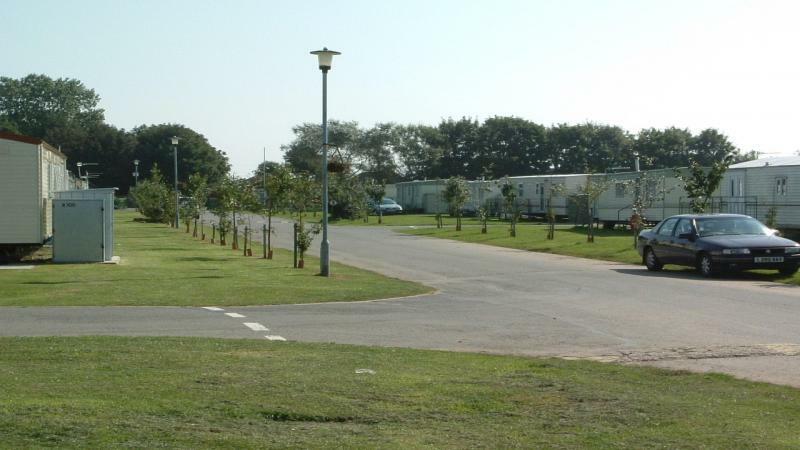 Situated just outside Mablethorpe town center, Towervans Caravan Park offers a quiet retreat, ideally located for you to enjoy all the aspects of the surrounding area. 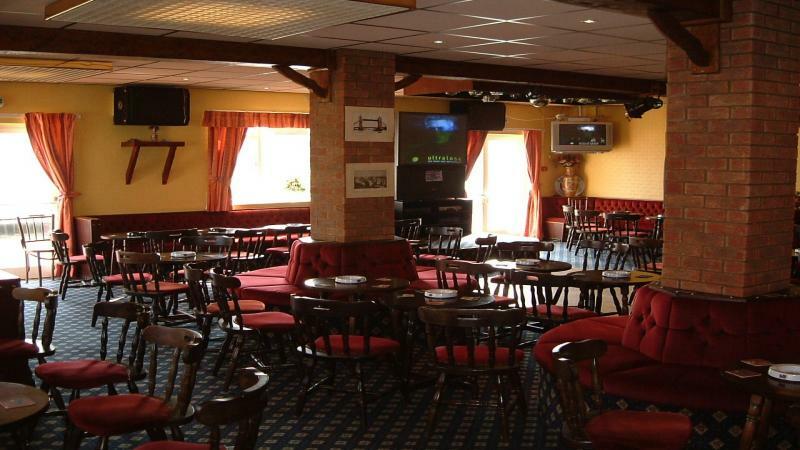 Within a 10 minute walk of the award winning beach and all the entertainment of Mablethorpe. 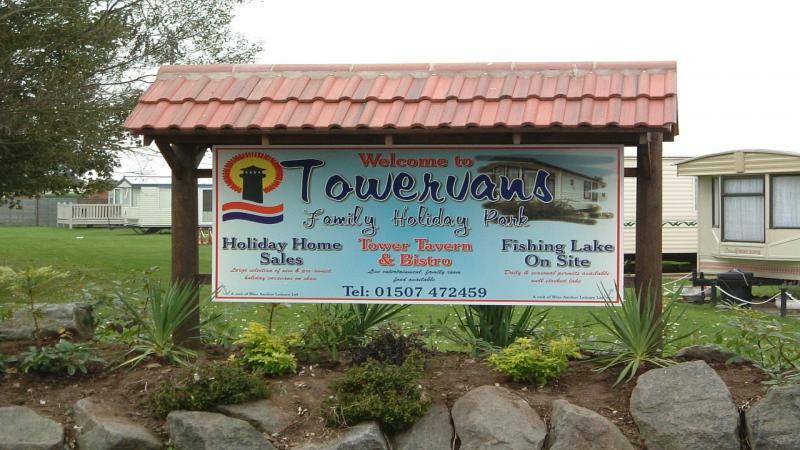 With a well stocked fishing lake in the center of the park (daily permit required) and the Tower Tavern public house also on site, offering live entertainment most weekends along with Sky sports events on the big screen, karaoke, bingo and themed charity nights throughout the season, the Tavern Bistro also offers good value food and boasts a popular carvery each Sunday. Exceptional value for money self catering holidays are available in our fleet caravans. Short breaks available from as little as ?90.00 with weekly hire from ?150.00 low season to ?275.00 high season. Wide selection of static caravans always available for viewing on our extensive on site caravan sales showground. Mablethorpe is a charming resort situated to the north of Lincolnshire's coastline. It is a wonderful center for families ans senior citizens alike, who return again and again. Mablethorpe has a wealth of attractions for every visitor including the famous Seal Sanctuary and Nature Center, Play Centers, the Funfair and a super range of charming shops to pick up that special memento. There is an excellent selection of cafe's and restaurants, bars and clubs all offering individual entertainment. 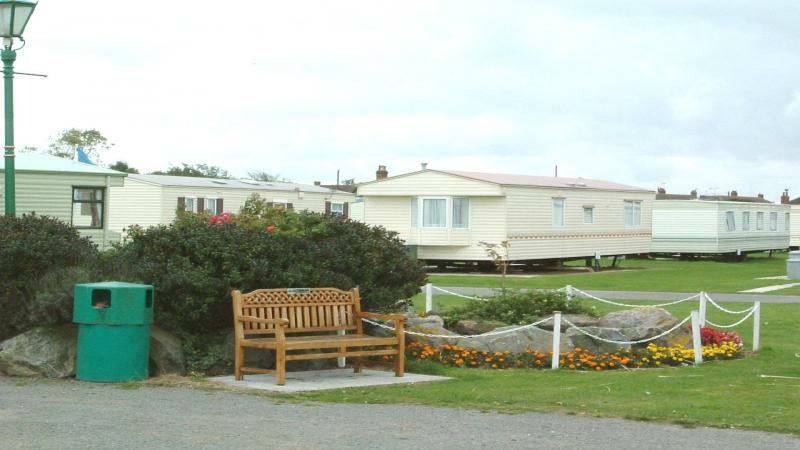 Why not visit the beautiful parks and gardens, which are the pride of Mablethorpe. The safe, award winning sandy beach stretches for miles and is a giant playground for the children and adults alike.